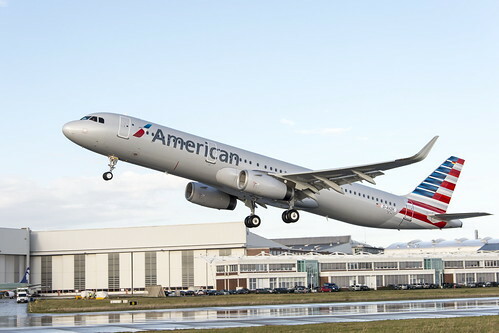 American took delivery of their first A321-T today! 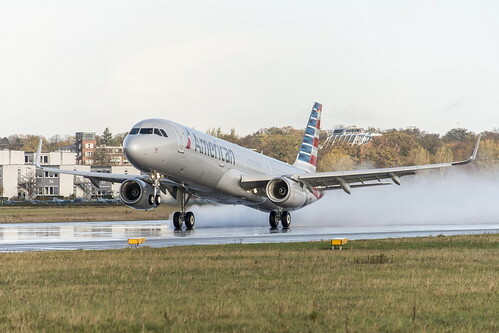 Continuing its fleet renewal momentum this year, American Airlines today took delivery of the first Airbus A321 Transcontinental aircraft, complete with fully lie-flat First and Business Class seats. 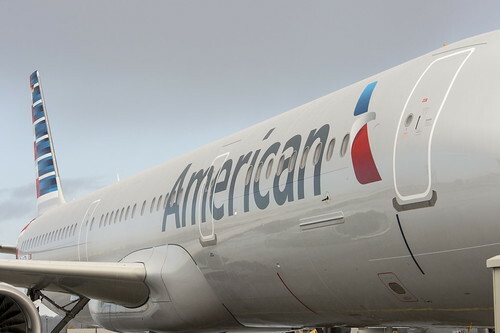 The new aircraft is scheduled to enter service next year, making American the only U.S. carrier to offer customers more choices with a three-class configuration when flying between New York and Los Angeles, and New York and San Francisco. 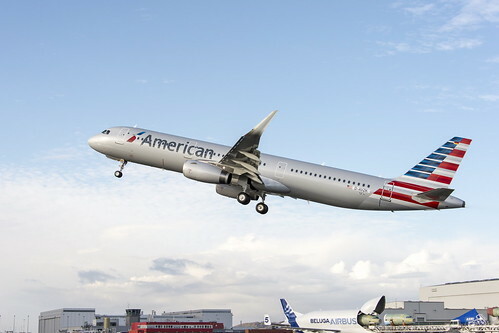 Even though I’m already a fan of American’s 3 cabin Boeing 767-200 transcontinental service (Wi-Fi is available, the food is good, the service is always very polished, and the flight is long enough to get some work done and still enjoy a movie), I’m really excited about the new A321-T! • Every seat onboard features in-seat entertainment with up to 200 movies , up to 180 TV programs, more than 350 audio selections and up to 20 games. • Faster internet with Gogo’s upgraded ATG-4 Wi-Fi service. Here’s some photos of the delivery flight which happened earlier today. As I’ve mentioned before, the new 777-300ER is an awesome plane, but I fly the coast-to-coast route far more often than DFW/LHR. For me, the new A321-T is going to be an upgrade that I’ll get to enjoy more frequently. I can’t wait to try it out!